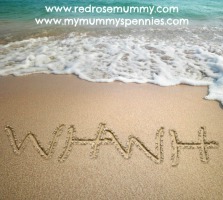 My Mummy's Pennies: The confidence to save a life?? The confidence to save a life?? Last week I attended a first aid class. Now most people who know me are aware I tend to panic easily and am not always the best person to have around in a medical emergency! I have always left all the first aid side of things to my hubby as he is a Scout Leader who is fully first aid trained and a lot calmer than me in those sort of situations! If I see so much as a spot of blood on one of my children after they trip over or 'have a bump' I immediately want to rush them to A&E, whereas my husband is always calm and collected, knows what to look for and can easily differentiate between a situation when medical attention is needed and one where a 'toy story' plaster and a cuddle is the best treatment. He would also know what to do in a 'real' emergency if one of our little ones (or anyone else for that matter) was really in trouble he would have the confidence and the knowledge to do the right thing while waiting for trained professionals. This is something I have always both admired and envied. I finally thought it was about time that I took it upon myself to learn some first aid skills. To be honest the idea of it all scared me a little bit. 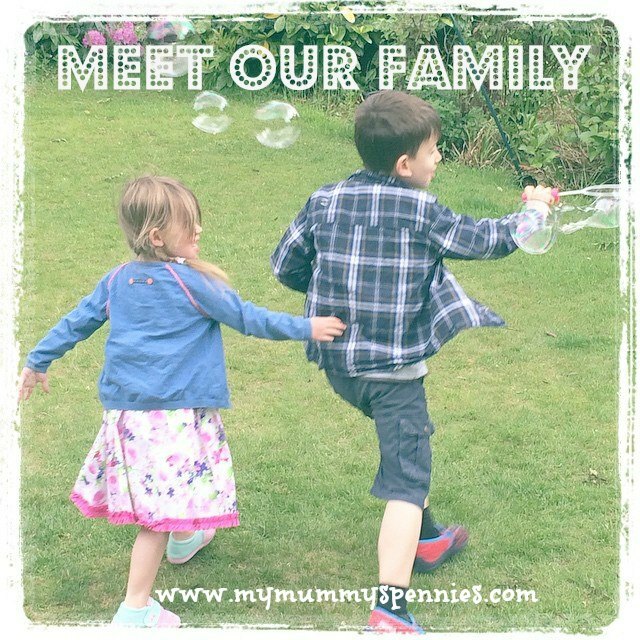 Although I wanted to protect my children and be able to look after them in any situation, the idea that by having some first aid skills and knowledge I would also have this 'responsibility' really frightened me! What if I did something wrong? 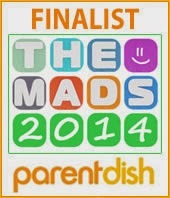 However I overcame my fears and looked into things further and it was when I was updating listings on madeformums that I came across a local company called Bumps and Bashes, who delivered First Aid classes specifically for parents of babies and children at convenient times and locations that fitted in with busy families! Perfect for me! As well as providing courses throughout the North West they also provide home classes covering the Cheshire and Manchester areas, fitting classes around you. I was given the opportunity to attend one of their classes at the Village Hotel, Bury. I could not have been more wrong! Kate who ran the course was so friendly and approachable, she made the whole 3 hours feel relaxed and informal! That's not to say I didn't learn anything though! In fact although although no 'official qualification' is awarded from the class I left with the confidence and peace of mind that I would know what to do in a medical emergency. The class was informal and friendly, a small group meant an intimate learning environment that felt like friends chatting rather than a class being taught! In just a few short hours I learnt what to do in a wide variety of situations from administering CPR to dealing with choking, bleeding and burns and a lot more in between. As well as the information given in the class we were handed a very comprehensive paediatric first aid handbook to take away with us. Which was great to read through afterwards and will be handy to refer to in the future if I feel I need a 'refresher'. I would highly recommend this class to any parents or parents to be. 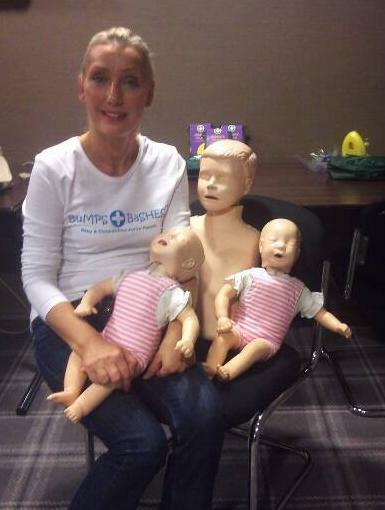 Whether you already have some first aid knowledge or like myself are a total beginner, Bumps and Bashes deliver a friendly informative class that provides you with knowledge and skills that could potentially save a life! All this for just £34 for a scheduled class or less than £30 per person for a home class of at least 6 people! From the many first aid courses my husband has attended over the years I knew that the costs involved could be quite high so I was pleasantly surprised to find that the Bumps and Bashes class cost around the same price as a pair of children's shoes! Also if you confirm your home class booking Before 20th October the host will receive a free childrens First Aid Kit!